Jaipur is one of the most sought after Tourist Destinations in India. It is the capital of the state of Rajasthan and is known as the 'Pink City'. The city was established by Maharaja Sawai Jai Singh and is named after him. It is a home to a string of historical monuments, magnificent forts & palaces and majestic temples such as Hawa Mahal, Amber Fort, Jal Mahal, Govind Devji Temple and many more. It is an enviable blend of modernity and traditions. Generally the weather in Jaipur remains sunny in most of the time during a year, still months between October to March are considered as the best time to visit Jaipur. Climate remains pleasing and alluring during this time of the year. Visit Amber Fort during this time is marvelous and the exotic elephant safari at Amber Fort is marvelous. While looking a bird a view of Jaipur city from atop Hawa Mahal palace is spectacular, this five story palace is built in the form of Lord Krishna’s crown. Jal Mahal is one of its kind palaces that is built amidst Man Sagar Lake. 3 stories are submerged in lake while 2 stories can are viewable. Jaipur is well connected with all the major Cities of India via roads, rails and flights. 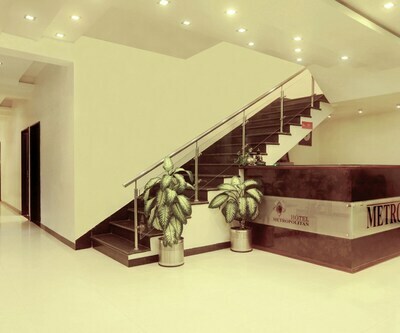 It has a state-of-the-art and upscale international airport which is situated at the outskirts of the hotel. Amidst all HotelDekho is here to make your tour memorable and relaxing with its impeccable services and 24x7 customer services. We offer you huge range of hotels and tour packages in Jaipur. There are more than 500 Hotels in Jaipur which encompasses the whole spectrum. Tourists can choose from a wide range of hotels as per their budget and the amenities/facilities they wish to avail. The Oberoi Rajvilas, Rambagh Palace, The Rajmahal Palace and ITC Rajputana are some of the most luxurious and lavish Jaipur Hotels which offer world-class residential facility and top-flight services. These 5 Star Hotels are equipped with cutting-edge amenities and have a clutch of lucent facilities to make your stay eminently cozy and comfortable. 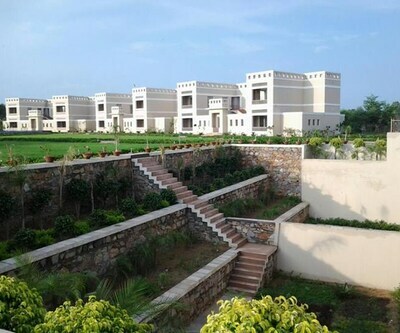 Chokhi Dhani - Ethnic Village Resort is situated at the outskirts of the city and offers a glimpse of cultural ethos and rich heritage moorings of Rajasthan besides offering exotic cuisines. 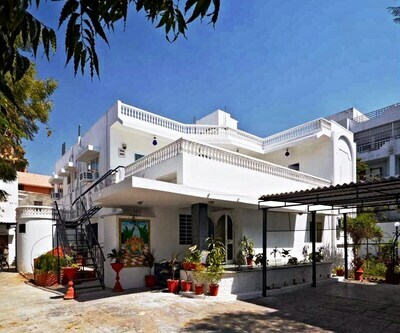 Trident and Le Meridien (5 star) are other alternatives for those who are looking out for luxurious hotels in jaipur. There are a host of Four Star and 3 star hotels in jaipur where one can let their hair down and savour the joys of sojourn. hotel royal orchid, Peppermint Hotel, Umaid Bhawan Heritage House Hotel, hotel ramada and Golden Tulip are some of the most prominent Three Star and 4 star jaipur hotels. 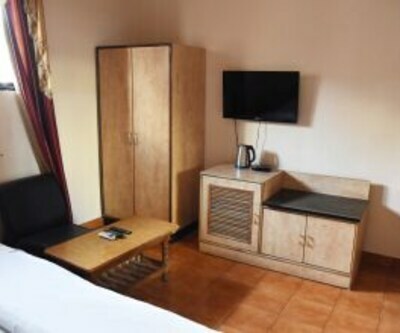 Red Fox Hotel is also an upmarket hotel which is located near the Airport. If you are looking out for more economical options in the same segment, Hotel Maharani Palace and hotel acacia inn stand out for their glowing infrastructure, exquisite location and delectable food. 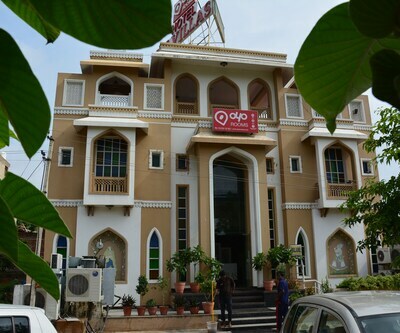 There are plenty of nifty and excellent budget hotels in jaipur which provide stellar services and high-grade rooms at cost-effective prices. 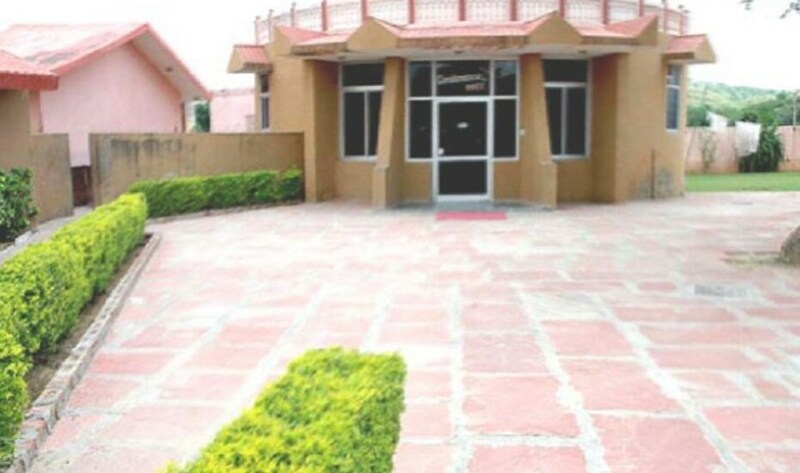 Hotels like Muskan Palace, Hayat Rabbani, Shalimar and Moon Light Palace are some of the Best budget jaipur hotels. 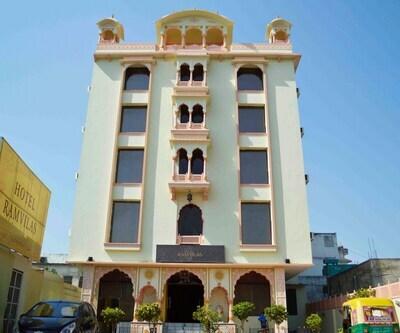 hotel ruby and hotel ghoonghat also provide great value for money among budget Jaipur hotels. These budget hotels are mighty affordable yet exceedingly comfortable. They add enormous delight to your expedition and make your whole experience of visiting Jaipur ducky and memorable. One can also avail the services of HotelDekho by visiting major weekend gateways from Jaipur such as Samode, Ranthambore, Pushkar and Ajmer. Which are the best 3-star hotels in Jaipur? 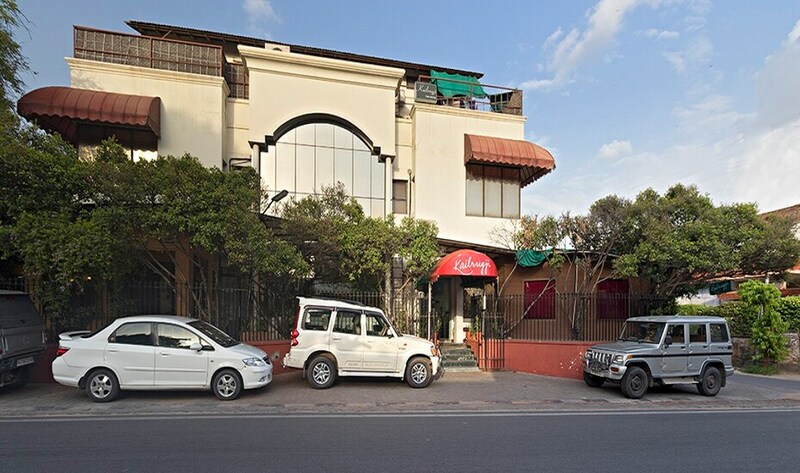 The Park Classic, Nirwana Hometel Jaipur, Hotel Leisure Inn Grand Chanakya, and Hotel Vesta Maurya are the some of the best 3-star hotels in Jaipur. 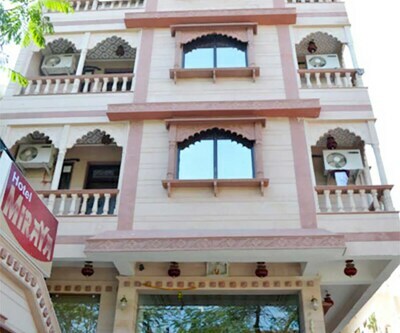 I am visiting Jaipur for a business trip and looking for a hotel near the airport. Kindly recommend the best star category hotels near the airport. 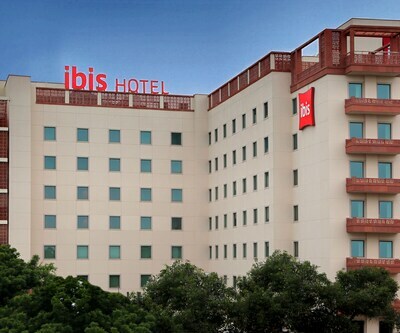 Radisson Blu Jaipur, Jaipur Marriott Hotel, The Lalit Jaipur, and The Fern - An Ecotel Hotel, are the best hotels near the international airport in Jaipur. Can you please suggest me best 4 star hotels near M I Road? 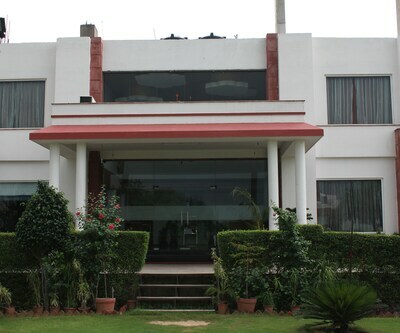 Zone By The Park ,Leisure Inn Grand Chanakya and Golden Tulip are the best hotels near M.I road. Please Suggest me best 4,5 star hotels in jaipur? Holiday Inn city centre ,marriott jaipur, radisson , Royal orchid , Four Points by sheraton ,clarks amer and the fern are the best hotels in jaipur. Can you plz tell me famous tourist places in jaipur? Jaipur Has Famous Tourist Places Like Amber Fort,Jaigarh Fort, Hawa mahal,Janter Manter,Jalmahal,Albert Hall Museum and have some famous temples like birla mandir,Govind Dev ji. Any good hotel in jaipur near railway station in budget around 1000-1500?